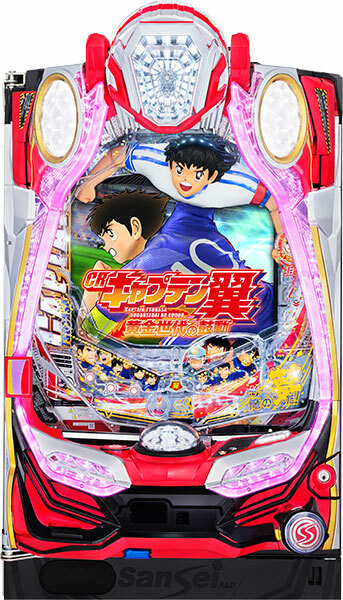 “Captain Tsubasa”, a legendary manga that has created a soccer boom in the past has come back as a pachinko machine!! This machine sets its stage between middle school and junior youth. 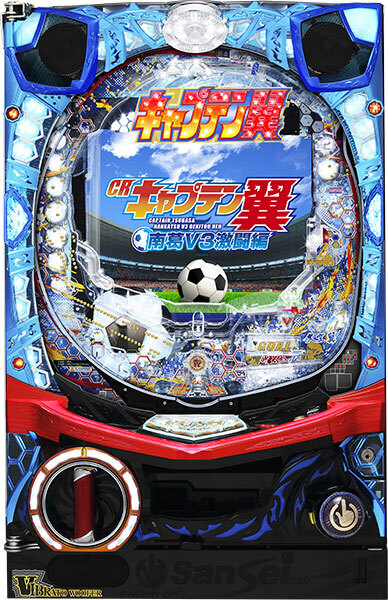 It is packed with all the actions of Tsubasa and his teammates trying to win the championships they have been winning for three years straight. What player should pay attention to is its spectacular accessory. It is so innovative that player can feel the presence of a parlor!! It is expected to make its debut to parlors in beginning of August. Let’s feel the moment of exultance at a parlor! !